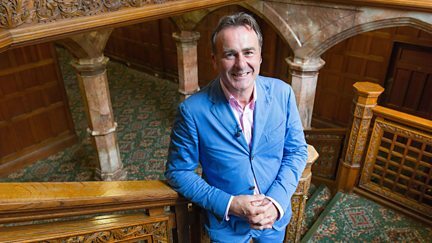 Series 11 Reversions ‹ Flog It! Members of the public try and make money out of their antiques. Browse content similar to Series 11 Reversions. Check below for episodes and series from the same categories and more! Flog It! takes a trip to Devon, and Paul Martin visits Agatha Christie's summer house. Flog It! comes from Stockport Town Hall in Greater Manchester. Paul Martin and experts Adam Partridge and Christina Trevanion are at Hereford Cathedral. Paul Martin and the team are on HMS Warrior in Portsmouth's Historic Dockyard. 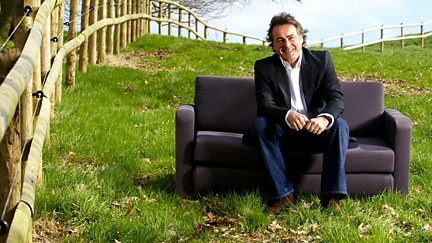 Flog It! comes from the Imperial War Museum at Duxford, Cambridgeshire. Mark is wowed by a set of Swansea porcelain plates. Paul Martin opens the gates at London Zoo to the lucky locals laden with antiques. Paul Martin, Mark Stacey, Anita Manning and David Fletcher are at Tatton Park in Cheshire. Paul Martin and the Flog It! team are parked up at the Coventry Transport Museum. Flog It! comes from Normanby Hall with Paul Martin, Michael Baggott and Caroline Hawley. From Scotland's most visited attraction, the Kelvingrove Museum and Art Gallery. This edition comes from the magnificent Kelvingrove Museum and Art Gallery in Glasgow. Michael Baggott and Will Axon carry out valuations on the decks of HMS Warrior.